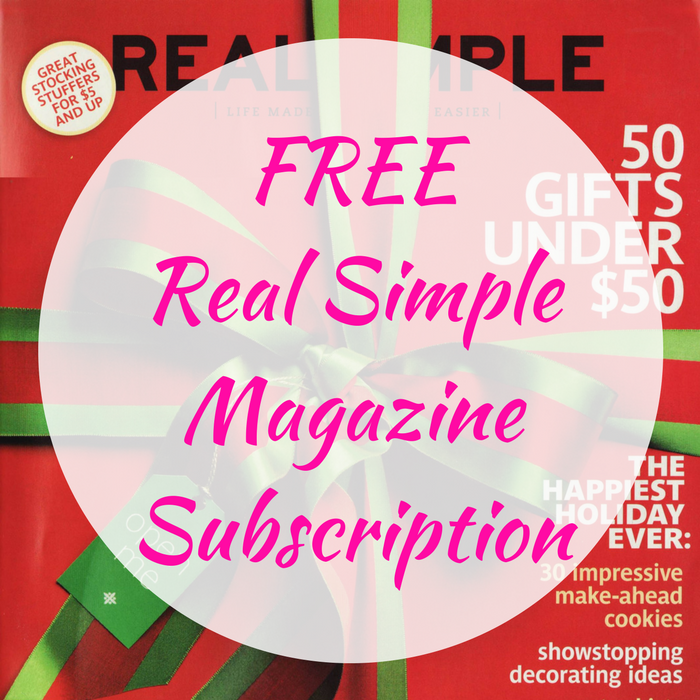 You are here: Home / FREEbies / FREE Real Simple Magazine Subscription! For limited time only! Hurry over to RewardSurvey to score a FREE 1-Year Real Simple Magazine Subscription! Sign up then earn points when you complete surveys which will take you for about 5 minutes. Your first survey pays out $20 in points, which is enough to cash out for a FREE subscription to Real Simple Magazine! Nice!